So, imagine how excited we were when we heard Ottolenghi had published a follow-up, Plenty More. It’s jam packed full of tempting recipes including this one for cauliflower cake. The name is slightly misleading, it’s more of a frittata bound with flour to make it slightly more robust. Enjoy it warm with a green salad. Preheat your oven to 200°C (392°F). Line the base and sides of a 24cm springform cake tin with baking paper – we grease the tin to make sure the paper stays put. Brush the sides of the papered tin with the melted butter and gently toss the sesame seeds around so they stick to baking paper. 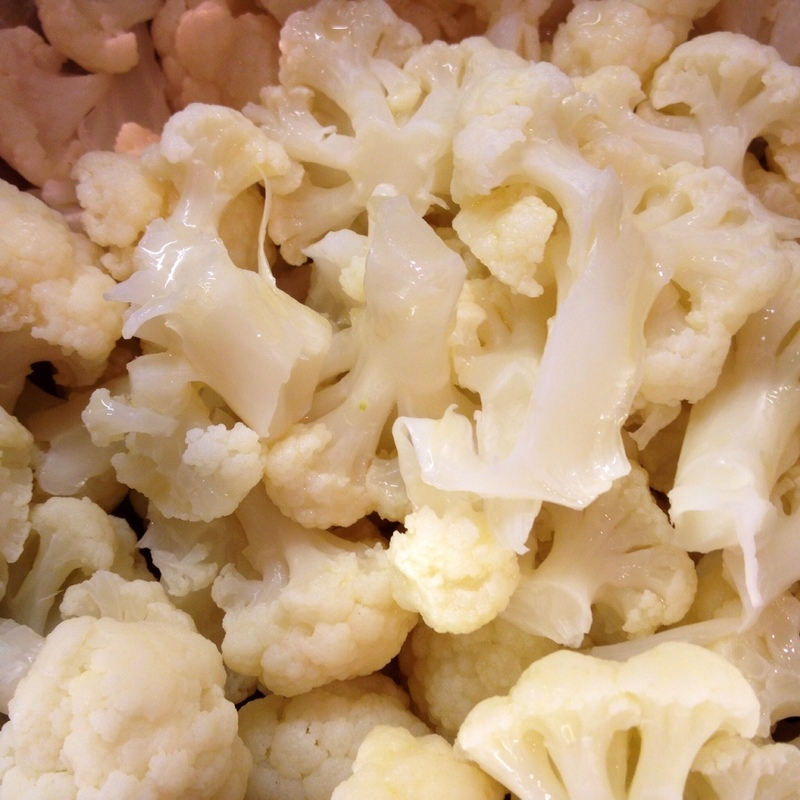 Place the cauliflower florets in a saucepan, add 1 tsp of the salt, cover with water and simmer for 15-20 mins until soft. Strain and set aside to dry. 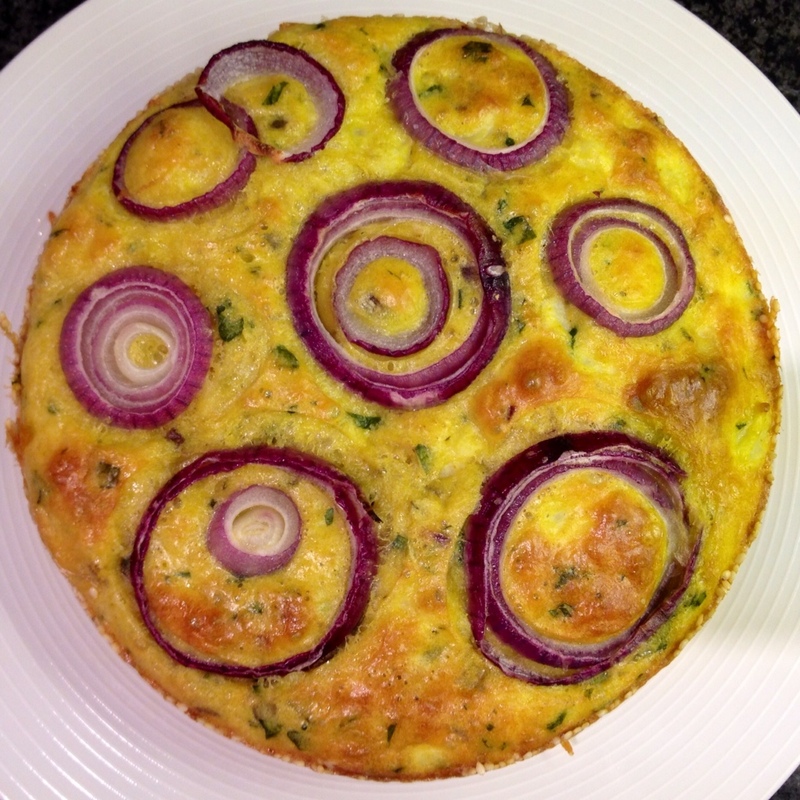 While the cauliflower is simmering, cut 4 slices out of the red onion (approx 5mm) and set aside. Take the rest of the red onion and roughly chop, then place in a small pan with the olive oil and rosemary and cook until the onion has softened. It should take about 10 minutes. 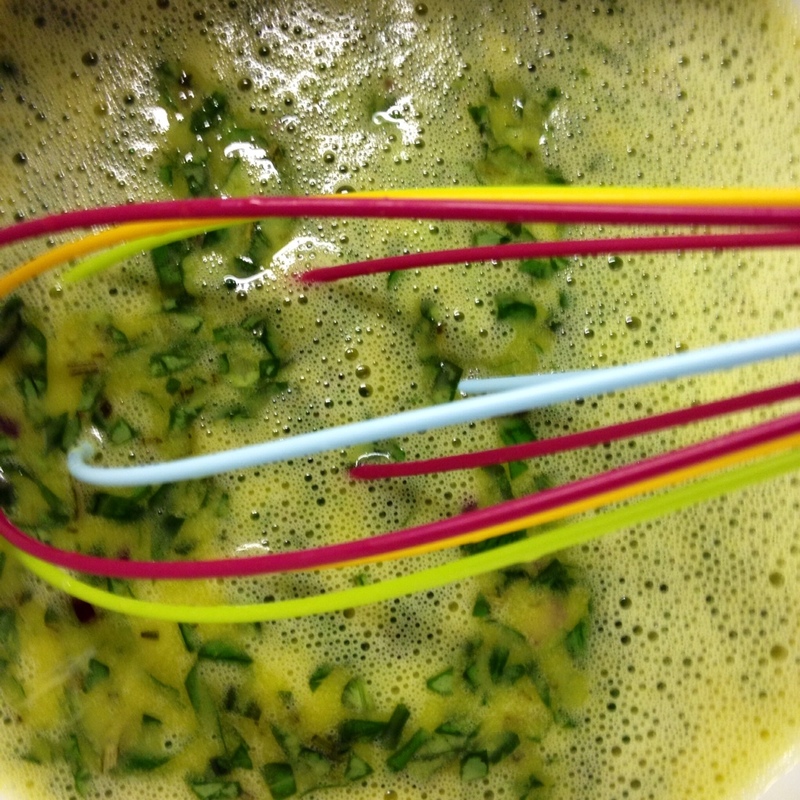 When the onion and oil mixture has cooled, pour it into a large bowl and add all of the eggs and basil. 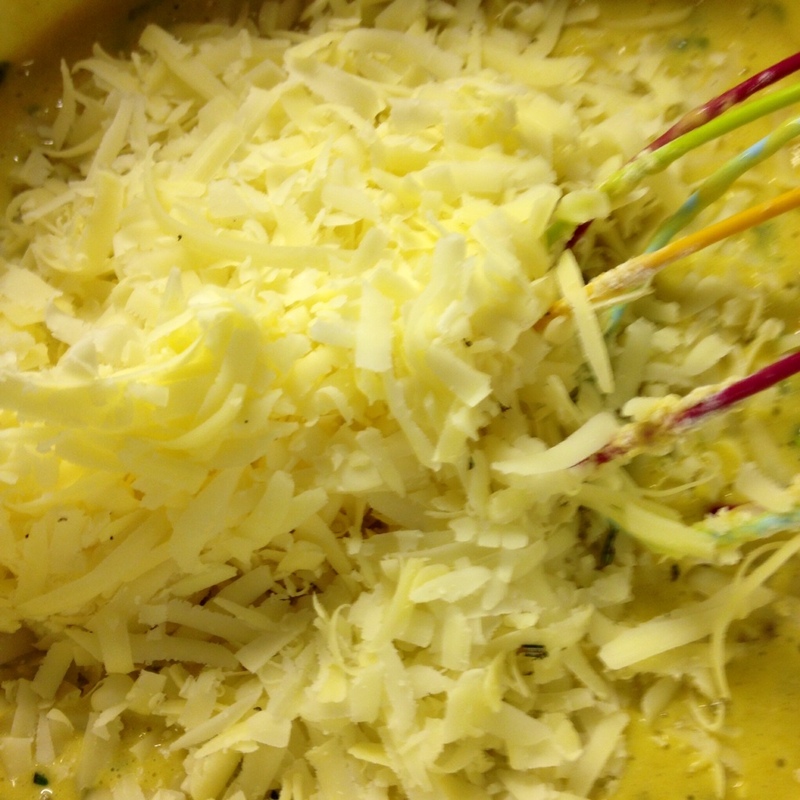 Whisk everything well and then add the flour, turmeric, baking powder, cheese, remaining salt and freshly grated black pepper, mixing until combined. Finally, add the cooled cauliflower and fold through gently. Pour the mixture into the lined tin and arrange the onion rings on top. Place on the centre rack of your oven and bake for 45 minutes, or until golden and set. Take the cake out of the oven and let it rest for about 15 minutes before serving; it should be warm but not piping hot. It will taste even better ! We would definitely make it a second time – it was delicious!